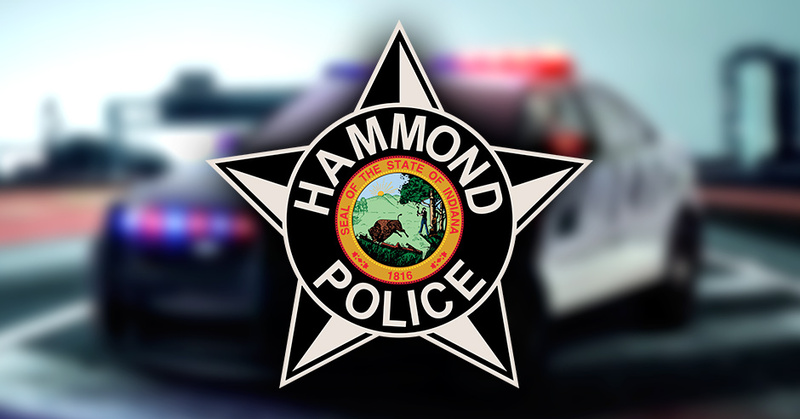 The Hammond Police Department would like to remind the public that we are set up to keep your local purchases safe. 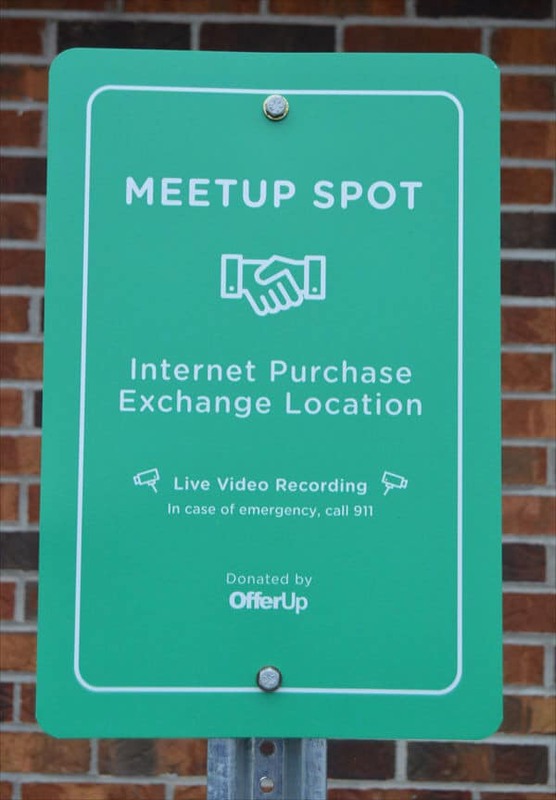 The modern approach to buying and selling on sites such as OfferUp, LetGo, Facebook, Craigslist, and others, is a great way to give and receive value for local items bought and sold. 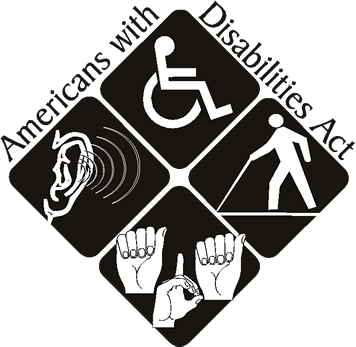 However, there is a safe way to conduct the interactions. 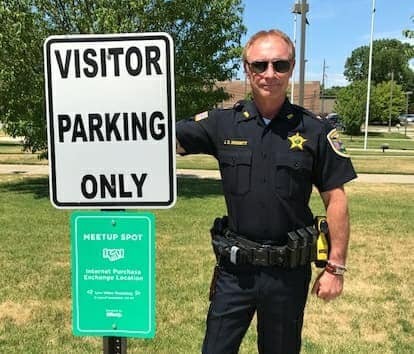 The safest way to avoid becoming a victim of potential fraud or theft is to conduct your transaction under video surveillance in the Hammond Police Department parking lot. It is available 24 hours a day and there to promote safe and secure transactions. We hope this will reduce the risk of fraud or theft that can sometimes accompany these transactions.